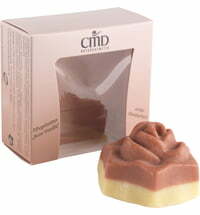 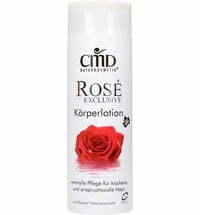 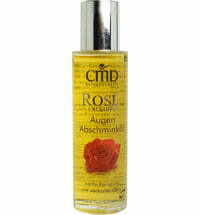 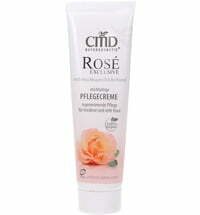 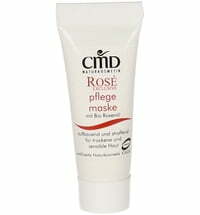 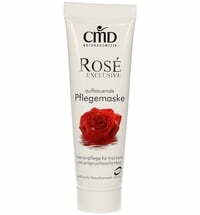 The oil of Rosa Mosqueta is considered to be a very sustainable oil for dry, mature or inflammed skin. 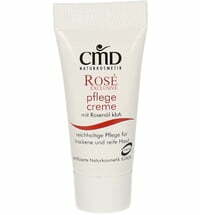 It also supports the fading of age and sun-related pigment spots. 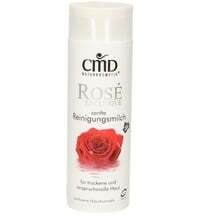 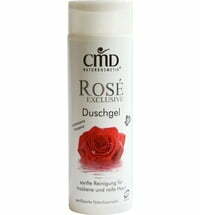 The use of Rosa Mosqueta has also proved to be very beneficial with baby care.